Doha is the capital of Qatar and is not just a super modern city that welcomes the tourist in its every corner, but also a place with many ancient treasures for the visitor to discover. The many forts and towers are the proof of the heritage that has remained from the wealthy ancient civilizations. Long desserts are combines with luxurious buildings that highlight Doha’s uniqueness. Vast areas and an ultramodern road network allow you to live the best possible experience. For such a place the choice of a vehicle seems to be like a one way street what you need is a minivan and this is exactly what we have to offer you. You are only one click away from the website that is about to change everything you know about driving www.vanrental24.com rent your Van hire and let the journey begin. Doha Fort is the preserver of Qatar's traditional culture and art handcrafts, different kind of exhibits with Bedouin Sadu, holding the torch and many other, handcrafts, gypsum and wooden decorate crafts which provide a perfect vivid journey in time and to the daily life of those who are the true legacy of Qatar. Al Zubara Fort & Museum as is apparent by its name is one of the oldest if not the oldest museum in Qatar what makes it distinguish is of course its fort. 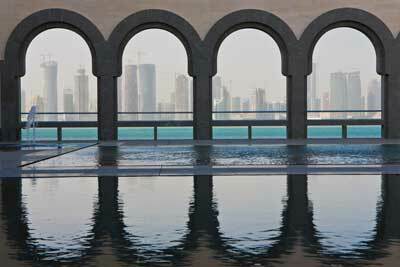 Through its antiques a live lesson of the history of Doha becomes a reality. Minivan Rentals allow you to go crazy with shopping since it is so spacious, and shopping in Doha it not something you just do is a once in a life experience. Gold Souq and Souk Waqif have everything you can possible imagine from jewelry and antiques to carpets and colorful textiles. Before buying anything doesn’t forget to bargain the price is part of their philosophy. One thing you ought to do during your visit in Doha is to take a cruise on a traditional boat known as “Dhow”. Depart from the Pearl islands and find yourself in no time to the Doha Corniche, the skyline of Doha is one of a kind and the view will leave you breathless. If you wish to really capture every spot of this beautiful place then take a walk on the Doha Corniche here old and new Doha became one and the iconic pearl on the Oyster monument stands proudly ready to catch your eye. Save this one for last. Discover the true spirit of Islamic Arts in Doha and prepare yourself for a tour at one of Doha's most popular and despotic architectural creations - the Museum of Islamic Arts. You will find the most complete collection of Persian rugs, Turkish mosaics, and different impressive artistic masterpieces. The Museum also has invaluable, manuscripts that played a key role in history and precious materials guardians of the historical Islamic culture. 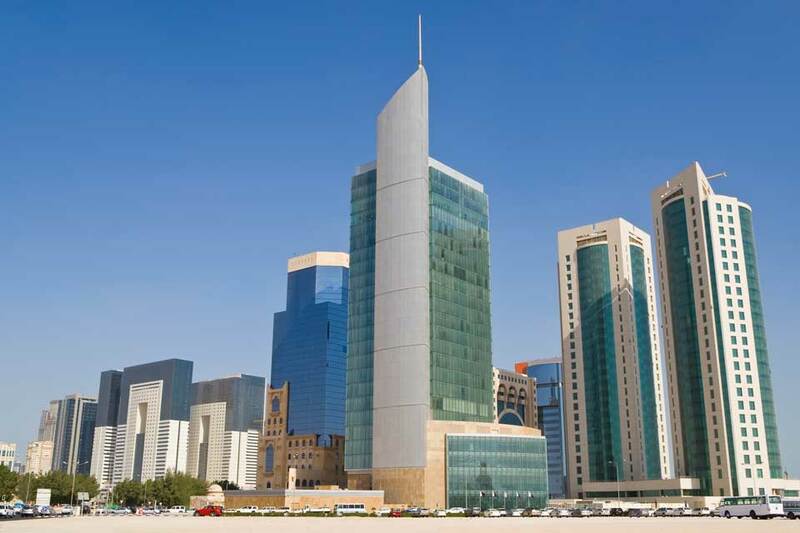 Doha is the home of major oil and gas companies that is why it’s no wonder it hosts either many transit passengers or important businessmen that come here to arrange deals and big investments to various parts of the world. Most of the visitors of Doha stay here only for a few days and want to make the best of their time. For those who wish to combine both business and pleasure a 12 seat minivan is their answer to their wish. It offers a unique small corporate environment on the road. Inside your minivan you can have everything that a modern business activity actually needs and everything that a businessman actually wants, and because even if you are here for business an escape is more than necessary take your van rental and embark to a wonderful dessert safari, where you will be given the chance to get acquainted with the life style of the Bedouins. Doha literary means “The big tree and with Van rentals is guaranteed that you will be able to see all of its fruits”.